We are based in Spain, but some of our team members are from Argentina. We use the internet as our primary means of communication. We are currently working on ThunderWheels game, in an attempt to bring new fresh air to great games made in the 80’s. 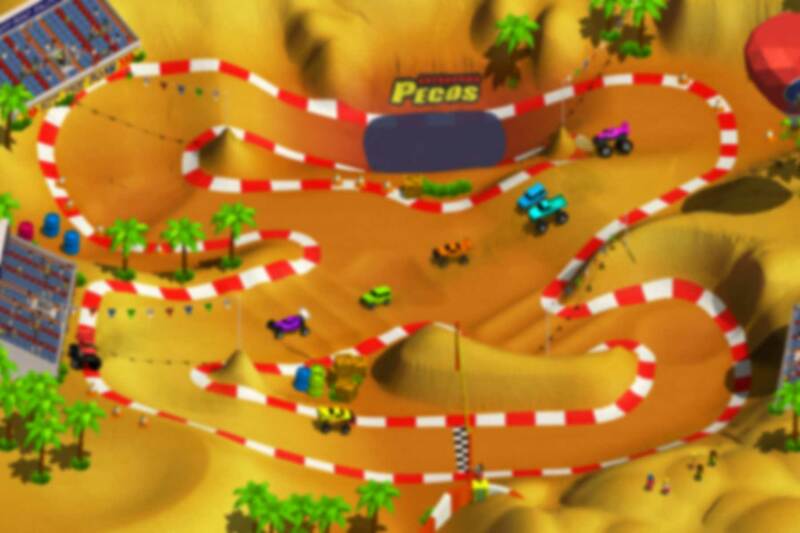 It is a racing game with a classic top-down perspective plus third and first person view, realistic physics and very strong retro-style.